Daryl Johnson (Worcester Park, United Kingdom) on 21 November 2018 in Architecture. 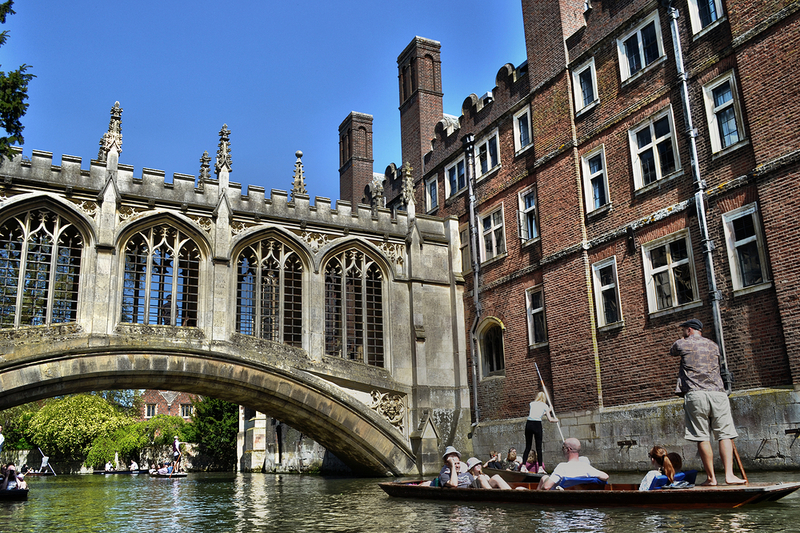 The famous "Bridge of Sighs", St. John's College. A gorgeous image of the bridge. I see a blonde girl who seems to be trying her hand at poling the boat. @Steve Rice: Thanks Steve - lots of people were giving it a go! An elite sense of peace . .